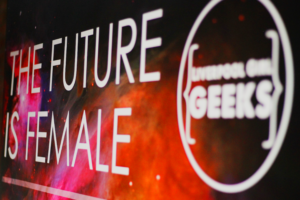 We are delighted that the Liverpool Girl Geeks are returning to The Big Bang North West! 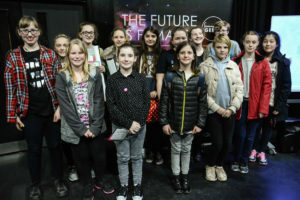 At this year’s event they will be hosting ‘Role Mode Roulette’ where attendees can learn about different roles within the STEM sector and find their inspiration! 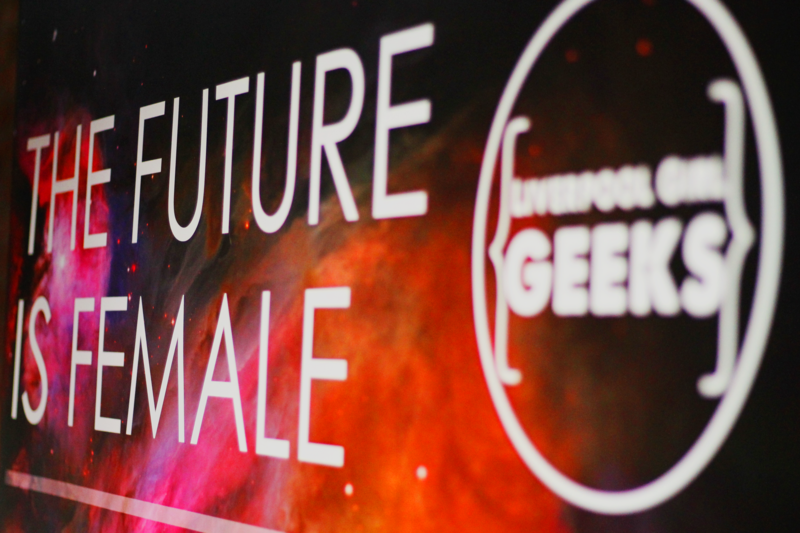 There will also be a fun photo prop box, keep your eyes peeled for that and geekify your selfies! 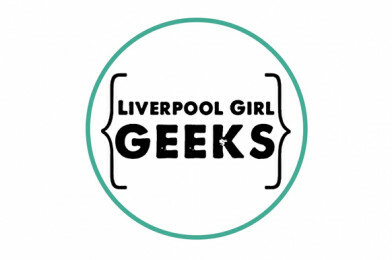 Liverpool Girl Geeks exists to tackle the lack of diversity which is currently evident within the Technology sector in the UK. LGG run workshops, training courses and events which aim to give women and teens the chance to learn the skills they need, as well as building their confidence to enable them to move forward. 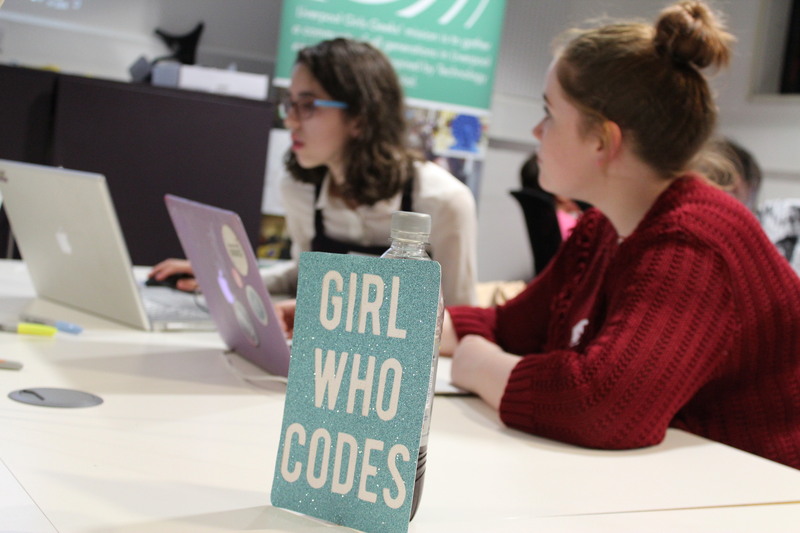 They also provide a support network which gives women the opportunity to meet like-minded people within the local digital community and to be inspired by innovative concepts, role models and projects. 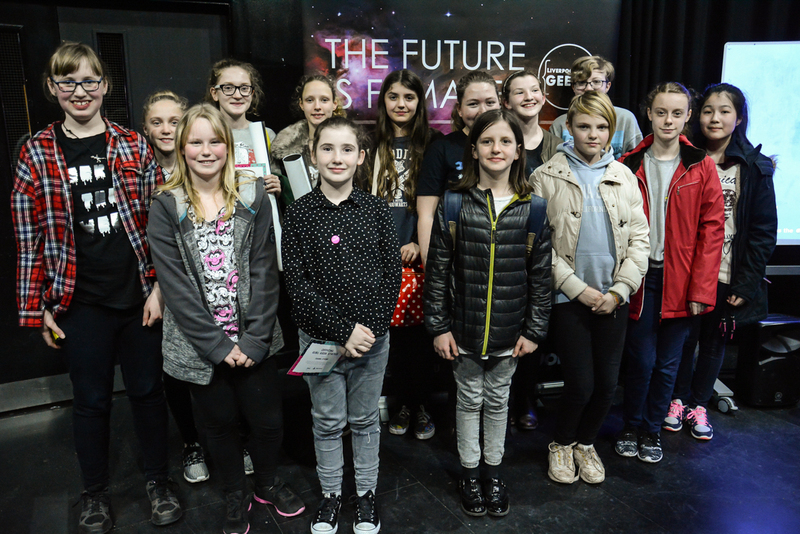 Big Bang North West 2017: Headline Sponsor AstraZeneca!